The Hurricanes beat the Chiefs 25-9 at Westpac Stadium to book a second consecutive home Super Rugby final next week in Wellington. 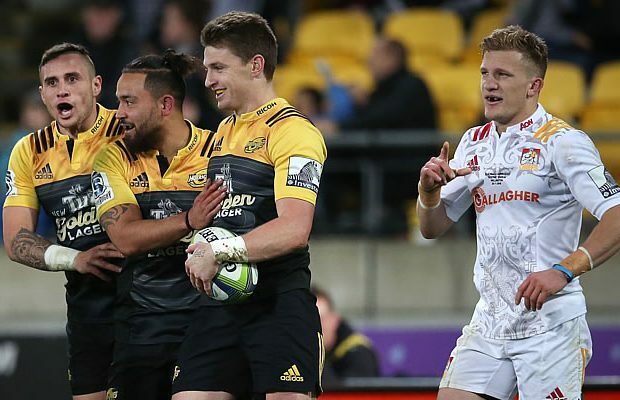 The Hurricanes outscored the Chiefs by three tries to none in the match with Beauden Barrett scoring a try, two penalties and two conversions for a total of 15 points. 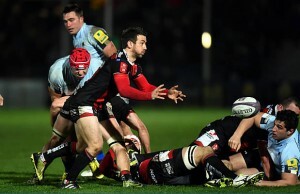 The Hurricanes have now gone through over 200 minutes without conceding a try. Next week the Hurricanes will play the winner of the second Semi-final between the Lions and the Highlanders in Johannesburg South Africa. 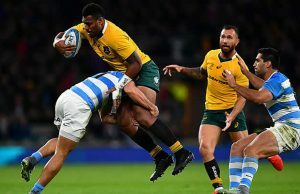 Whoever wins in Johannesburg will have to travel to New Zealand for the match which effectively gives the Hurricanes two extra days of preparation. Staunch rush defence and some brilliance from Barrett set up the victory for the Hurricanes. The Chiefs, who spent 12 minutes inside the ‘Canes 22 were unable to cross the line and were forced to rely on three Damian McKenzie penalties for their points. The focal point before the game was the 9-10 all All Blacks battle which was won by Perenara and Barrett over Tawera Kerr-Barlow and Aaron Cruden. The pattern was set with the opening try in the sixth minute when Kerr-Barlow lost the ball in a Perenara tackle. “Defending for about 15 minutes in the first half set the standard for us,” he said. The Chiefs created several opportunities to score tries in the final quarter but handling let them down each time. Replacements: Leni Apisai, Chris Eves, Mike Kainga, Mark Abbott, Tony Lamborn , Jamison Gibson Park, Vince Aso, Julian Savea.